How to fish Caddis Pupa Fly in the night time? 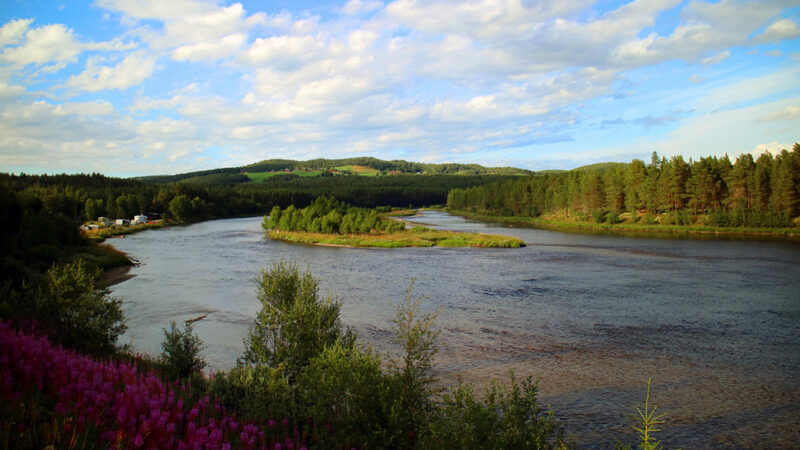 Check out this fly-fishing trip in Kvennan Camping fly fishing zone in Glomma River. Fly fishing in Norway. – Fly fishing Norway in Glomma river – Kvennan fly fishing. 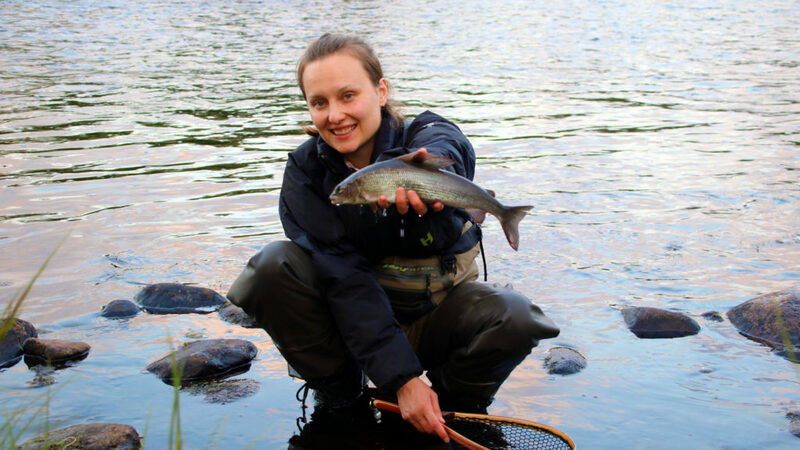 – We are staying in the Kvennan Camping and fishing the Kvennan fly fishing sone for grayling. Caddis pupa is a fly fishing speacialitet for northern waters specifically. So on this episode I’m fishing caddis pupa fly patterns in Norway. You’ll see how to fish Caddis Pupa fly to catch grayling in the night time. There is a specific way to make the fly swim and this time it’s fine to let the fly drag in the surface of the river. 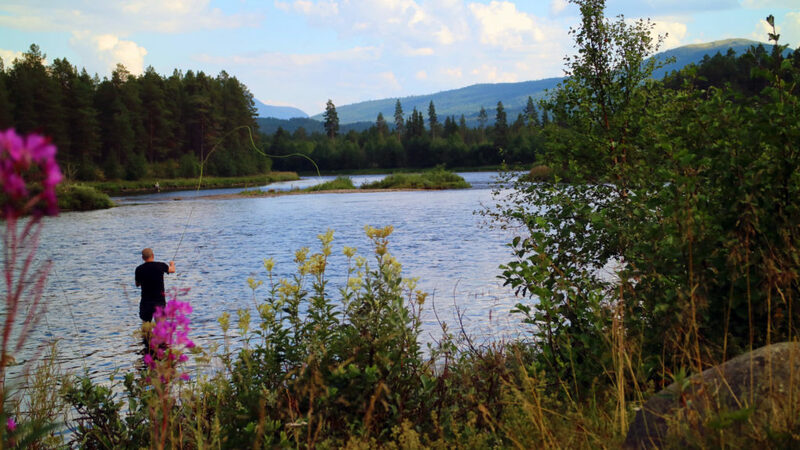 While in Kvennan Camping – fly fishing zone in Glomma River Norway the day time was way too warm, and fish were not active at all. So we needed to wait until night and about 10 pm to start to get the best activity. This special tactic works pretty well for the northern waters, so definitely go and try out this caddis pupa fly fishing technique. We stayed in a cottage in the Camping area called Kvennan Camping. They had cottages as well as caravan and tent areas right next to the river. So that was really awesome! Glomma River is pretty big river as you can see on the picture. There is plenty of fishing for grayling madmen. You can see the Kvennan Camping right at the edge of the river there. Having your accommodation right by the river was especially good, since most of the grayling activity was at night time. And as you know I’m not a night person. I like to go to bed around 9 or 10 pm. 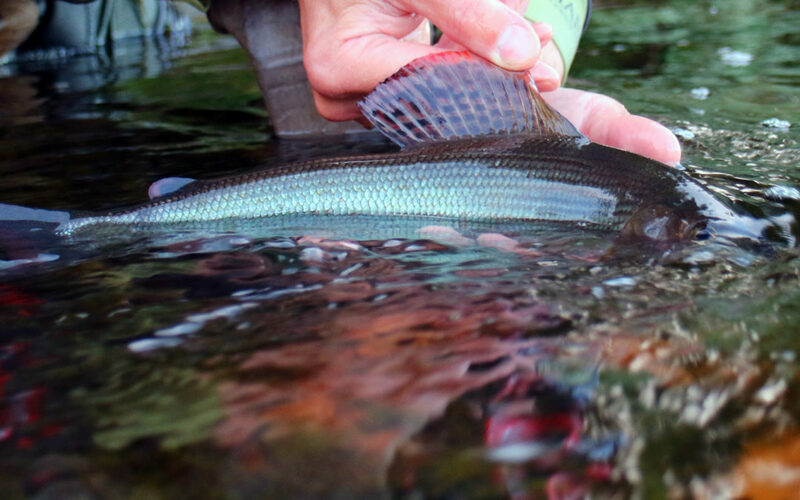 So being able to just jump into my waders and take few steps and you are in the really good grayling sports. That’s really nice. The video is part of my 10k Fly Fishing Experiment. I want to inspire you to get outside while teach you some fly fishing beginner tips. This is Episode 048 of 10K Fly Fishing Experiment. Hours 702 to 760 out of 10000. Fly fishing Norway in Glomma River in the Kvennan Camping fly-fishing sone. 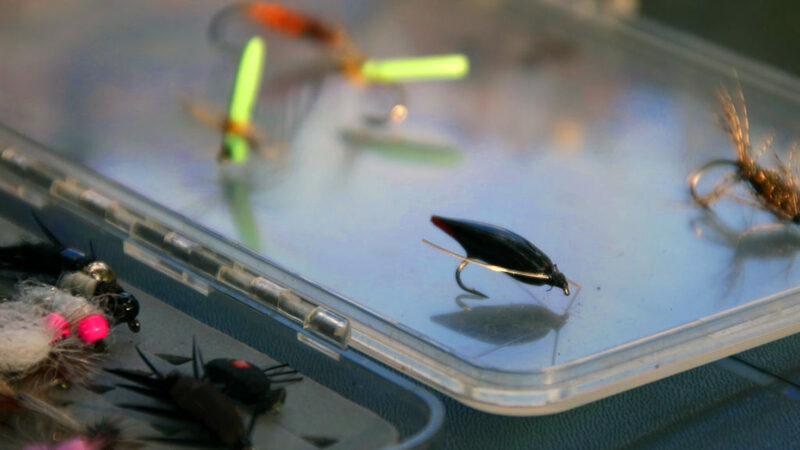 You’ve now learned little bit about caddis pupa patterns and how to fish them. And as you know it’s all about knowing those little tricks and tips. 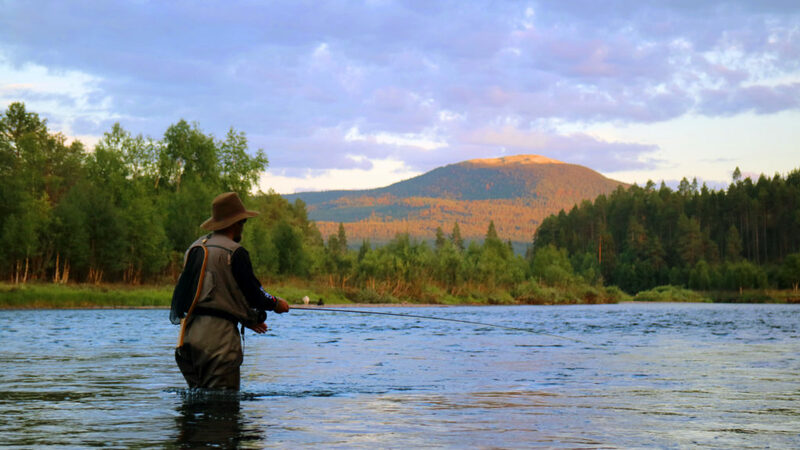 If you want more fly fishing tips, go ahead and download your fly fishing cheat sheet. It’s totally free!